Another free SPLENDA sample is available! 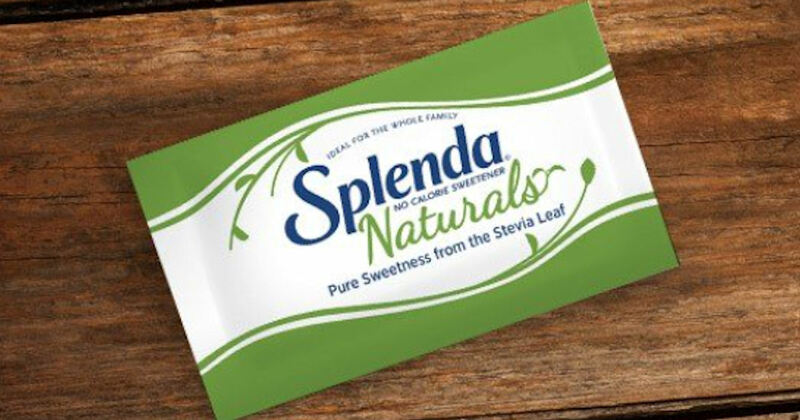 Sign up to receive a free sample of SPLENDA Naturals Stevia Sweetener! Please allow 4-5 weeks for delivery.